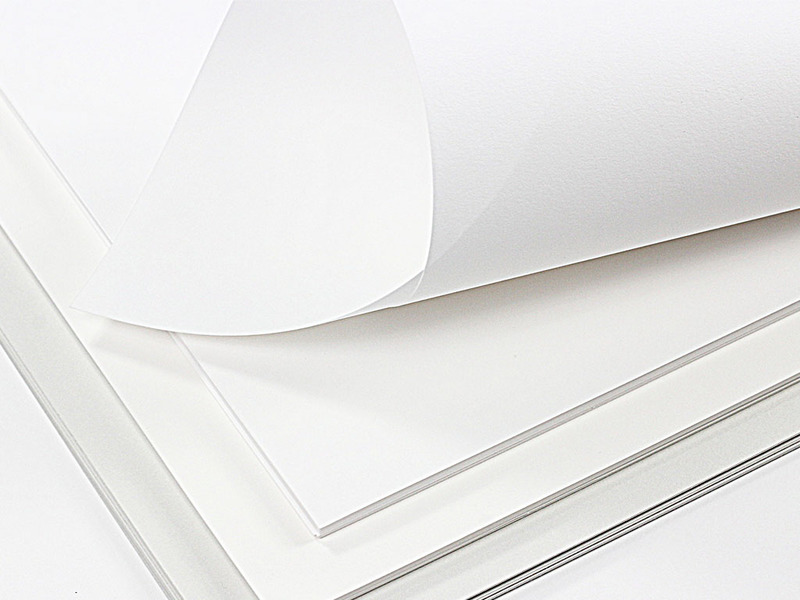 This heavyweight 111lb/300gsm 11 x 17 Max White cotton card stock was made for stand out, statement making prints and designs! 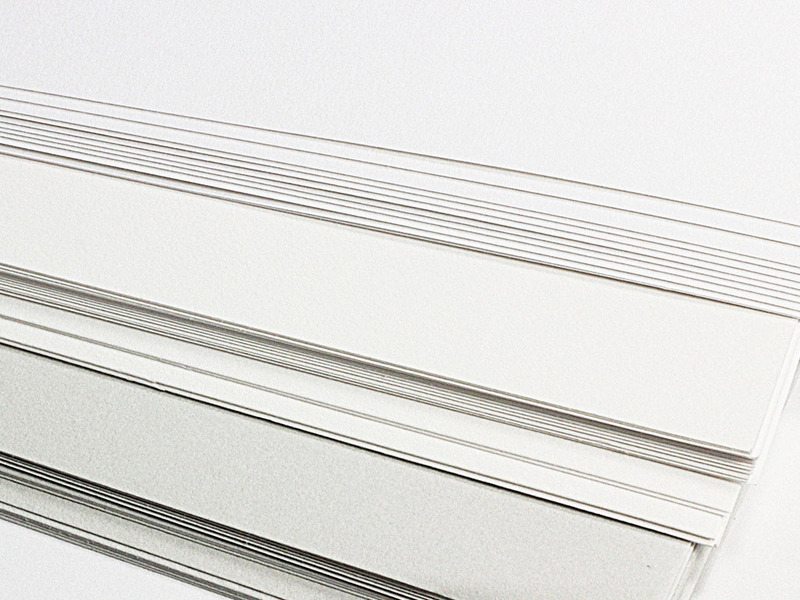 Paper is perfect for letterpress, but can be printed in other fashions as well. Our in house print tests reveal that high end laser and ink jet printers perform well with this paper, yet due to its very heavy weight, it does not perform well with many home printers. We recommend ordering a sample and test printing prior to purchase. 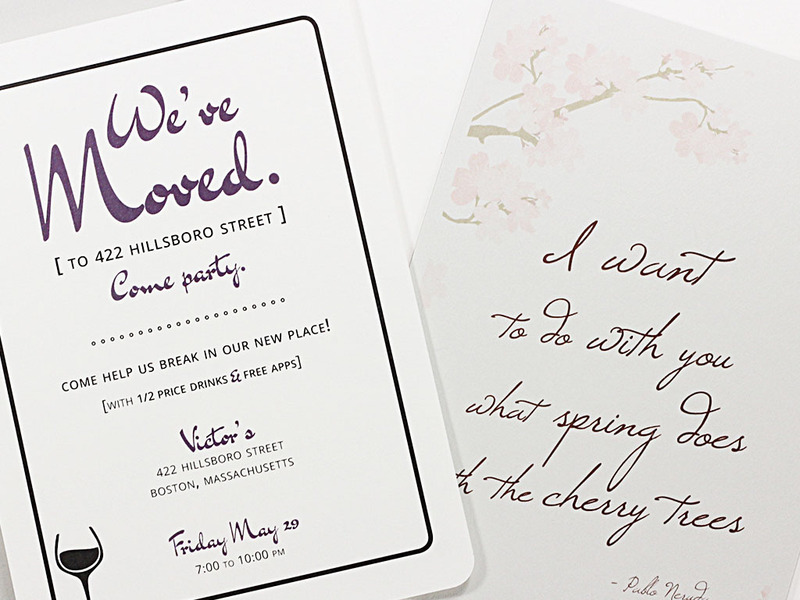 Paper also prints well with all conventional methods including thermography, engraving, embossing, and stamping. For a complete ensemble, don't forget to pair with matching cotton envelopes!